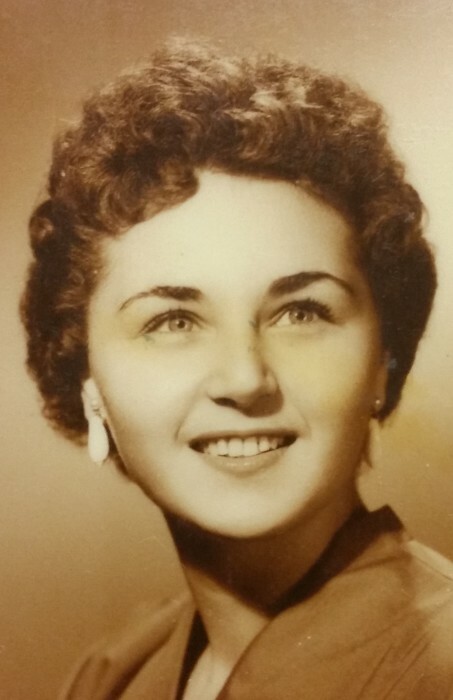 Obituary for Dolores C. (Cucca) Morelli | Nardolillo Funeral Home, Inc.
of Breakneck Hill Rd., Lincoln, passed away on Sunday, March 31, 2019 in Stuart, FL. She was the beloved wife for 54 years of Vincent Morelli, Jr. Born in Providence, she was the daughter of the late Phillip P. and Florence (Campagnone) Cucca. Dolores was a hairdresser at Little Sisters of the Poor in Pawtucket for many years. Besides her husband Vincent, she was the dear sister of Florence Rotondo and her husband Eugene and Phillip P. Cucca, all of Cranston and the late Robert P. Cucca and Sandra A. Josselyn; and loving aunt of many nieces and nephews. Relatives and friends are invited to attend her Mass of Christian Burial on Friday, April 12th at 11 a.m. in St. Mary’s Church, 1525 Cranston St., Cranston, followed by inurnment at St. Ann Cemetery, Cranston. Visiting hours and flowers are respectfully omitted.